The forgatten story of Tomas Edison, Nicola Tesla and free energy technology ,could this change the future of the energy industry? The forgotten story of Tomas Edison, Nicola Tesla , J.P Morgan and free energy technology ,When greed takes over. Tomas Edison was without doubt one of the most recognized invertors human kind has ever seen with inventions such as the phonograph, cement creator machines and DC power generators. 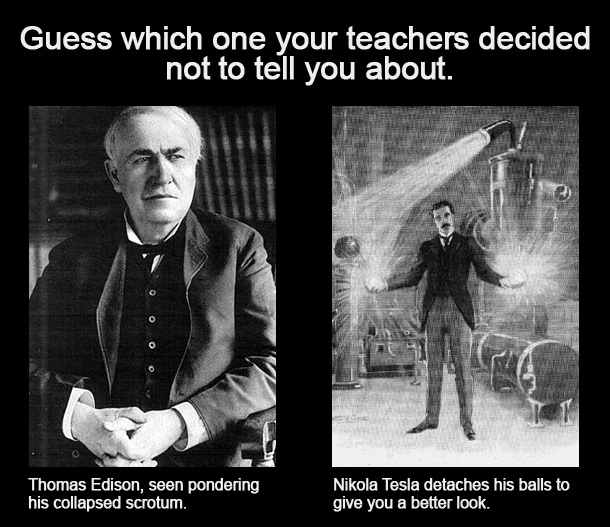 But what many people are not aware of is that he fought side by side with another inventor from his time Nicola Tesla. This mysterious Serbian born scientist created alternating current, wireless communication, the modern electric motor, basic laser and radar technology, x-rays, neon, robotics, remote control, and cellular technology, and even star wars tactical warfare. All over a hundred years ago. Yet today he is barely known and not even named in discussions about brilliant minds. From a penny less immigrant to a New York inventor celebrity Nicola became rapidly renowned and quickly found himself surrounded by the elite of artists, politics and intellectuals of his time. Big names individuals such as Mark Twain, John Muir, Sarah Bernhardt, Sanford White, and Teddy Roosevelt between others found themselves witnessing with amazement high voltage technology at Nicola’s Laboratory. But as always his nemesis competitor Tomas Edison was never present at his events, all because of their current war of AC versus DC currents their life’s long work and later a competition for the novel price. Edison sustained that Alternated Current [AC] was too dangerous using tens of thousands of volts while Direct Current [DC] only used hundreds. And there was only one kind of technology that could feed complete cities and Tesla had it while Edison desired it. And so Edison fought for it performing live demonstration burning live animals with currents to take away credit from the Serbian. 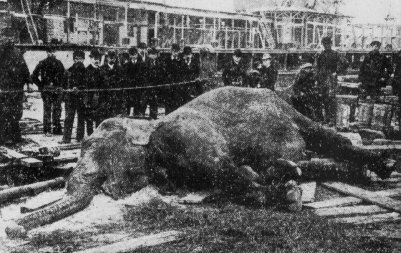 He even burned an Elephant at Coney Island sustaining how dangerous it was and that it will not work, but Tesla proved him wrong. In 1893 Tesla proved Edison’s theory to be wrong instigating the amazement of all the scientific community of the time. 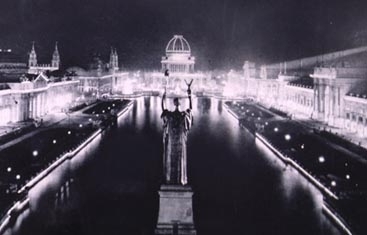 He completely powered the Chicago World’s fair with astonishing success to later create the first hydro system at the Niagara falls in partnership with George Westinghouse. At that time Nikola was top news at many of the most renown news papers of the country . 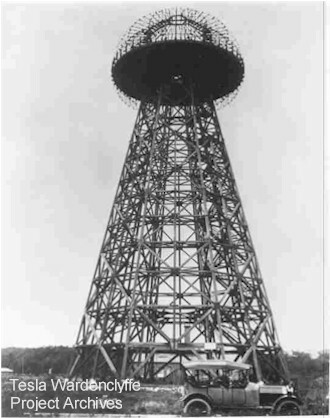 Sadly when Morgan found about the potential use of the Wardenclyffe he stopped founding Tesla as he had planned to get huge profits with Edison’s work. Furthermore Morgan convinced other investors to not found Tesla cutting any potential founding to achieve the projects objective. And so Marconi send his transatlantic signal in association with Morgan and Edison and Morgan took most of the profits. With the new paperwork rediscovered many scientists around the world are starting to examine and many believe the technology could be recreated and used in the following decade. The work of Tesla is currently being studied at many universities around the world. Its amazing how huge transnationals are making all the profits , we as citizens must make a change for a better world.